Miguel is a happy and friendly young guy. He is also active and playful and great with other dogs. 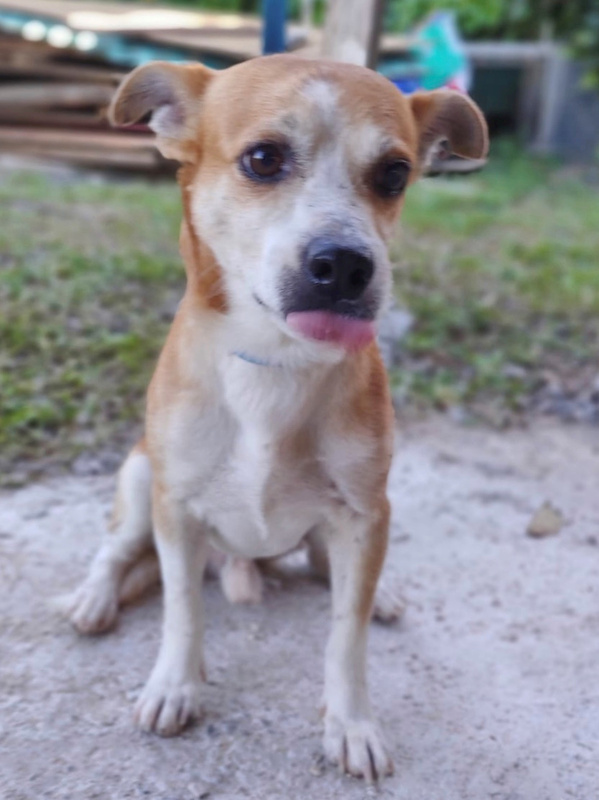 He came all the way from Puerto Rico to find himself a loving home and can’t wait to start his new life. Come meet Miguel at an adoption event this weekend! To meet Miguel at an adoption event, please e-mail dogs@lostdogrescue.org or call (703)295-DOGS.